Debian linux Tech tips Ubuntu How to install IceCat GNUzilla browser in Ubuntu and other Debian distro . 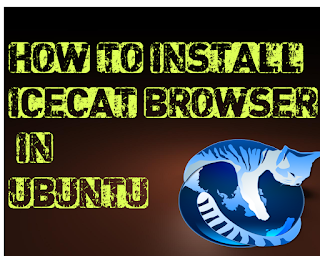 In this tutorial I'm going to share on How to install IceCat browser in Ubuntu and other Linux Debian Distro . IceCat is a browser that derive from Firefox without using any proprietary software . For more information on IceCat, you can visit their site . Search Trisquel Linux Repositories from Google . Copy Trisquel repositories link . Add the repositories link in your Ubuntu system . 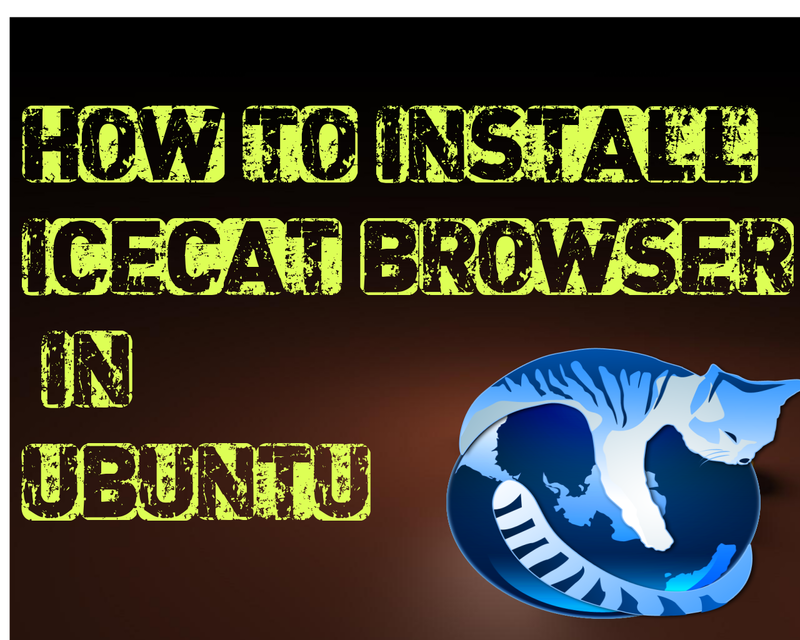 Install IceCat browser in Ubuntu . Check the newly Installed browser . 1) Search Trisquel Linux Repositories from Google . Or go to this link . 2) Copy Trisquel latest updates repositories link . orca@PositiveSpace:~sudo apt-add-repository "deb http://archive.trisquel.info/trisquel/ toutatis-updates main"
4) Install IceCat browser in Ubuntu . 5) Check the newly Installed browser . Run IceCat browser by running it from terminal . You can also look for the program from Ubuntu search panel .